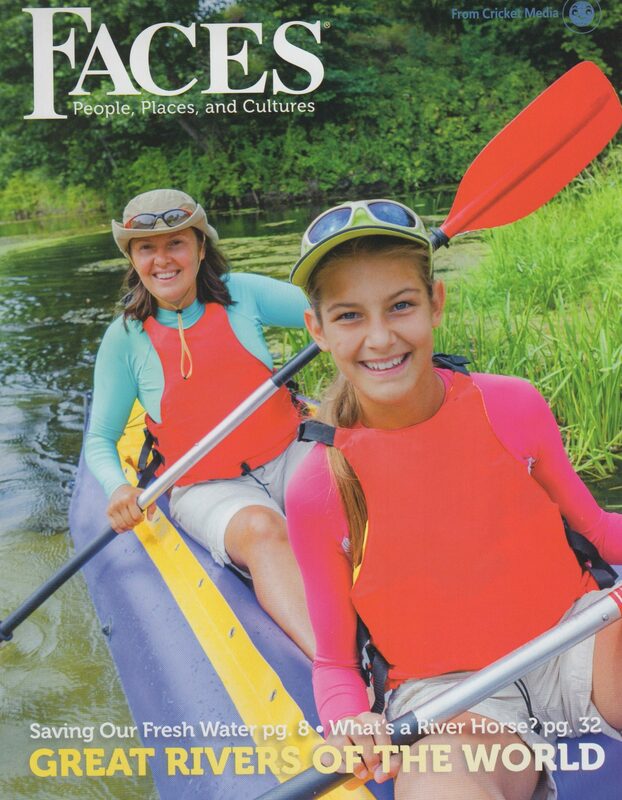 Children’s Magazine Writing – Such a love! I’ve written for health care and other industry trade magazines for years. When I decided to write children’s literature, it took a while for me to discover children’s magazines as something to try. But I love it! I’ve done over 27 articles so far. It gives me license to research and dig deeply into subjects that take me all over the world of topics. It also puts me on a strict deadline. I like that. I’m one of those people that likes checklists, deadlines, spreadsheets, and project mapping. Not everyone enjoys doing that. But if you want to get a taste of writing for kids, definitely check out children’s magazines and their submission guidelines. Try your hand at submitting a detailed query. You might get hooked! After 12 years of running the San Francisco North and East Bay Region, first as Assistant Regional Advisor and then as Co-Regional Advisor, I stepped down on 9/1/18. Our region is a tremendous success, with over 30 programs a year, and twenty enthusiastic dedicated regional team members. 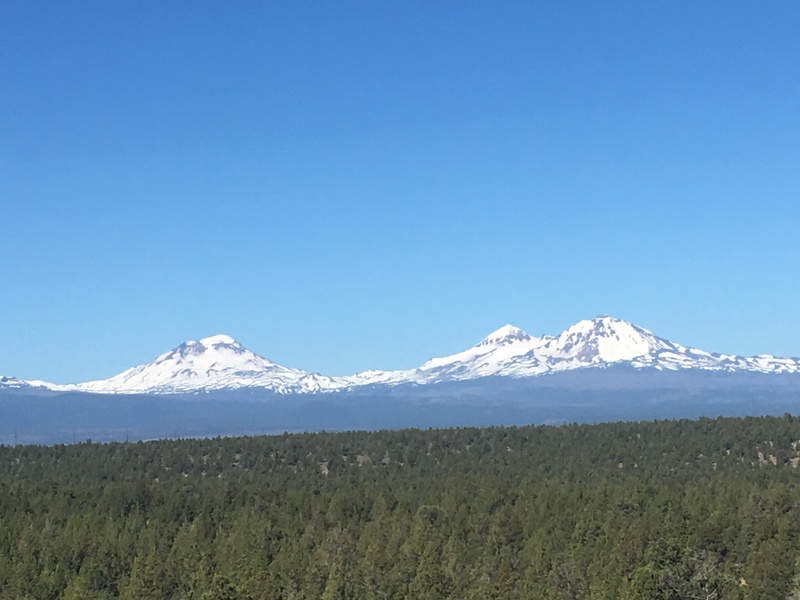 I look back and I’ve done over 200 programs, Intensives and Conferences, hosted over 225 speakers, managed geographical and membership growth, and survived some crazy bumps in the road. I structured the region so there are meetings touching nearly every county in our area. So, it is a joy to turn a thriving region over to two new people. The friends I have made and the knowledge I have gained by developing programs and attending many other SCBWI programs are invaluable. I look forward to the time now to continue to improve my craft and relax at meetings to absorb even more. I thank everyone I have worked with for their time, creative ideas and gracious help. I just finished the 2018 Nevada Mentor program for children writers. My mentor was author Terri Farley. She was amazing. Two complete reviews of my middle grade novel, The Big Bad Book Club, with sensitive, serious direction and revision guidance. This is an incredible program. I recommend every children’s writer apply to a mentor program. The outstanding feedback and advice from not only your mentor, but all those you meet in the program, will boost your writing competency and knowledge, and provide a huge support team as you go through your next steps to publishing, if that is your goal. Thank you to Regional Advisor Cynthia Mun and the entire Nevada SCBWI team! Plus a shout out to author Heather Petty for her insightful, creative critiquing of queries and synopsis. She is another gift that keeps on giving. I’ve worked and traveled to Japan for the video game industry. I probably was the first woman to do that!!! So exciting and fun! My Japanese colleague sent me lots of stunning lacquerware, and I got a little hooked on manga. So getting the assignment for these two articles was a great joy to relive the relationships and thrills. Digging deeper into your craft is a critical keystone for SCBWI. So since I write middle grade, what better event than to organize a Middle Grade Masterclass! With 4 outstanding authors, 45 people will hunker down and go deeper into their work and be guided on ways to improve their craft. For this issue on People of Peace, I focused on two of the areas I love – running and education and submitted queries on two extraordinary people who have changed the world with their efforts towards peace and human dignity. Malala Yousafzai has been a forthright advocate of a girl’s right to education in her native Pakistan since she started her blog when she was 11 years old. She spoke out with her father about the necessity of education, while under tremendous threat to her life. At 15, she was shot by the Taliban – a shot heard around the world. After a lengthy recovery she continues her efforts and was awarded the Nobel Peace Prize. Tegla has been underestimated her whole life. Her petite stature belies the power within. From a poor village in Kenya, she fought her way to become a leading runner, marathon, Olympian and record breaker. She did not turn her back on her country, but returned to use her stature and recognition to help others and her country for peace. She established Peace marathons and sought ways to bring peace to areas suffering from the effects of violence. Tartan describes the Scottish woven cloth. Read the article here. program does exactly that. 12 published writers and illustrators select 2-3 mentees from the many applicants. For 6 months, after an initial meeting reviewing your entire work, the mentor gives you direction and advice to make your work stronger. This is an incredible gift and I am grateful to be in the program. There will be hard work in revising and redrafts, but what a special opportunity to have someone looking over to point me in the write direction! 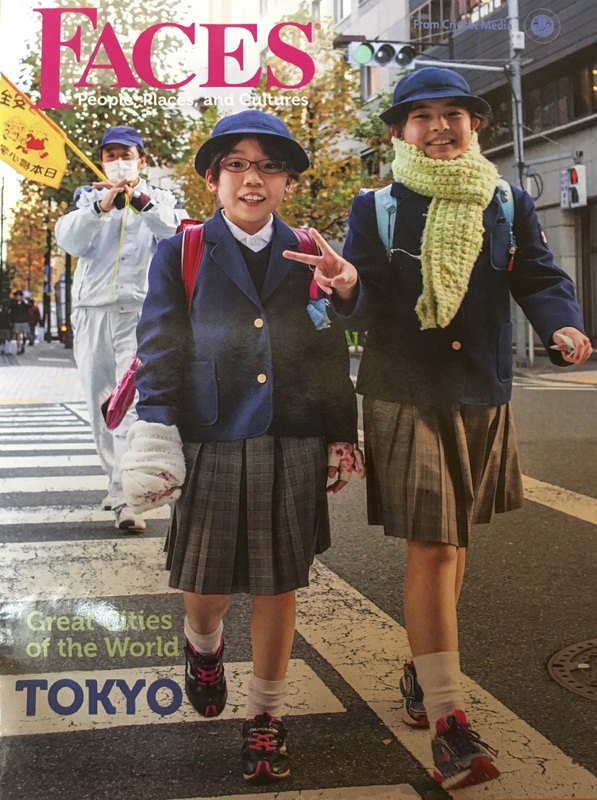 I received assignments for two articles for the January 2018 issue of FACES Magazine’s Great Cities of the World: Tokyo. The articles are from my heart. I’ve worked in Tokyo on work assignments in the video game industry. There I met a colleague who became a life-long friend and business partner. He and I introduced Talking Mickey Mouse Watches to Japan, among other unique ventures. But most importantly, he enriched my life by showing me the beautiful culture, people, and history of Japan. Over the years, he has given my family innumerable amazing Japanese gifts, including fine Japanese Laquerware, a Battledore, pearls, intricate Japanese cracker tins and more. The two articles that will appear in January 2018 are Manga and Anime Mania, a look at the incredible worldwide craze of Japanese comics and animation, and Bento Boxes and Japanese Laquerware, a peek into this historic, treasured serving ware for lunches and meals. 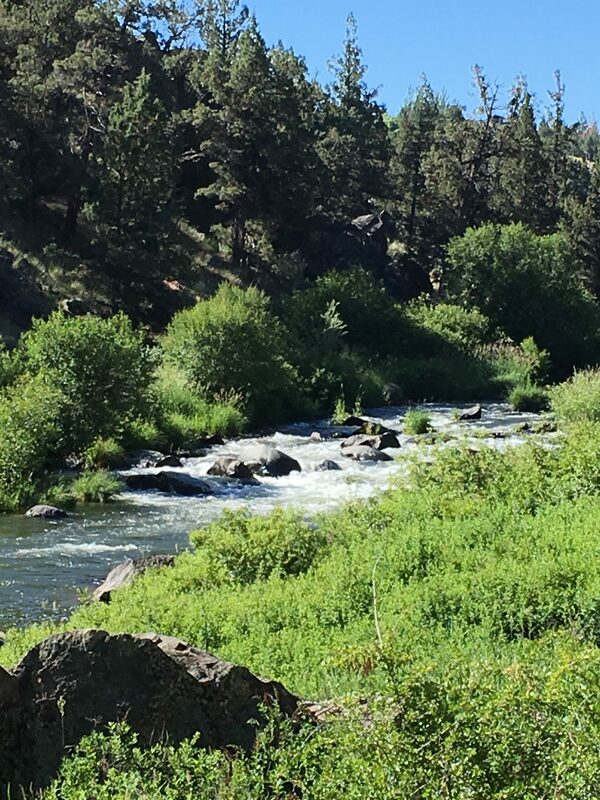 Sometimes the best thing for your writing is to take a break, give your brain a break, and enjoy something that takes your breath away. That’s why I like running. Fresh approach. My mum and sisters migrated to Australia over 35 years ago, so I’ve been to Australia several times to visit and tour. 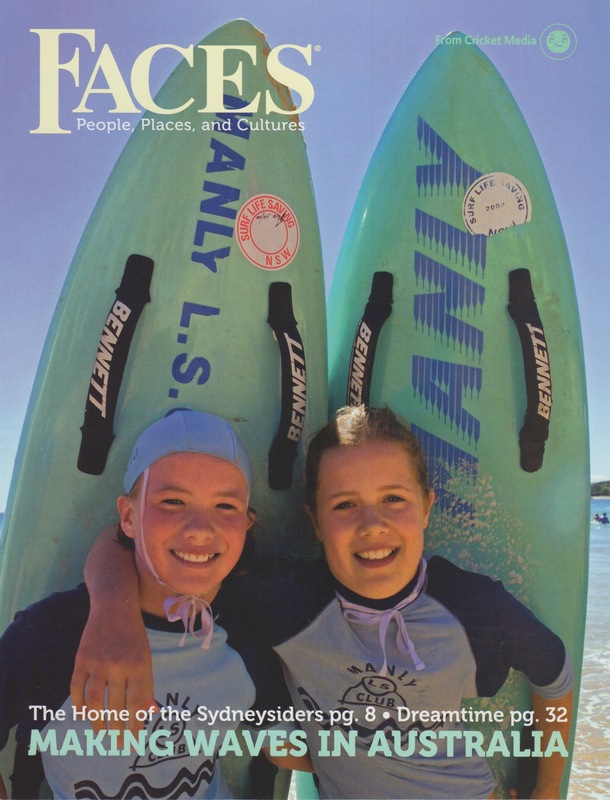 When it came time to query FACES magazine for the Sydney issue, I asked my neighbor from Melbourne, Australia with two children what she thought would be a good topic — and she said, “Why the Taronga Zoo!” And that is what I pitched. You definitely need more than one day to experience this zoo — in fact, you need to stay overnight in their safari tents! 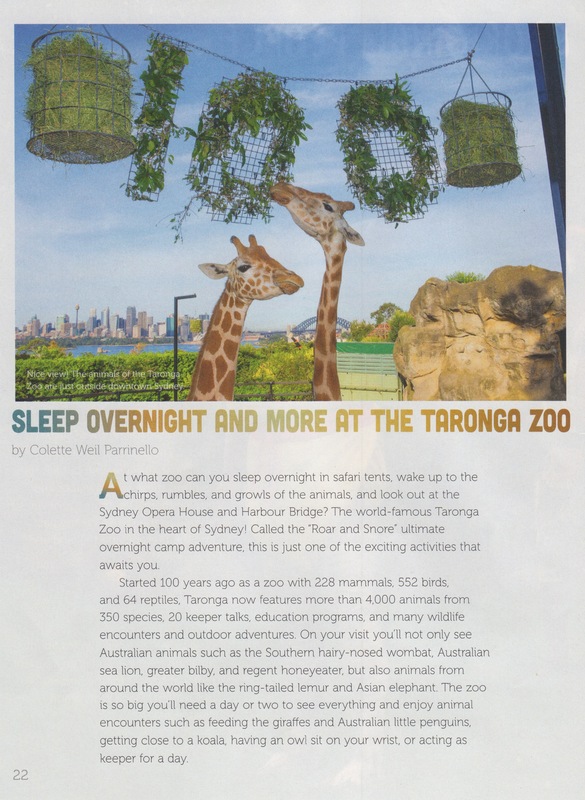 Check out Sleep Overnight and More at the Taronga Zoo! I was also happily surprised when I received my magazine copies. 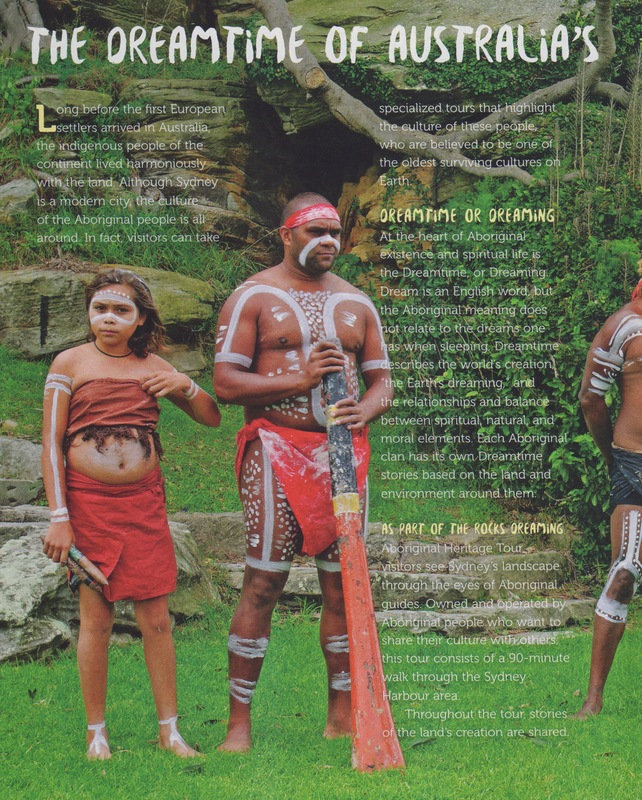 FACES also reprinted an article I had done earlier, The Dreamtime of Australia’s Aboriginal People. I’ve been scaling away from full marathons and just doing a bunch of Half’s. So the first Half for 2017 is March 26, 2017 at the Livermore Wine County Marathon – running and wine – works for me. 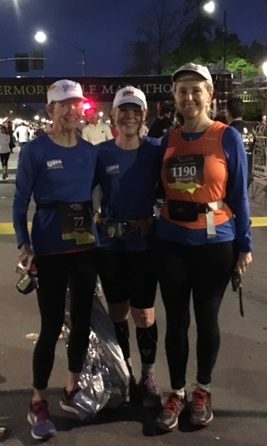 Then onto the Armed Forces Half Marathon in May at the Todos Santos Naval Weapons Station in Concord (Got our red, white and blue outfit ready to go with patriotic lighted tiara). And onto the Healdsburg Wine Country Half with an orange and black themed running outfit and tutu. It’s all about having fun and the outfit now — less on getting any Olympic time! After writing earlier articles on Cambodia, I learned how the Mekong River is the life and livelihood of millions of Southeast Asians. I received the assignment to write “The Mekong River: Who Owns the Water?” as one of the greatest rivers in the world and examine how the countries along the Mekong all seek to harness its power and resulting wealth for their own use. Dams, climate change, and deforestation along the river all threaten the use, health and access to the water by millions of people, many the poorest in the world. Cambodia is a new democracy struggling to make its way in the modern world. After years of brutal wars, its resilient people fight to lift themselves to compete and improve the daily lives of their people. In “Recovering From Wars” I take a close look at how the country is making strides in it efforts to recover from horrific wars and set a new course. 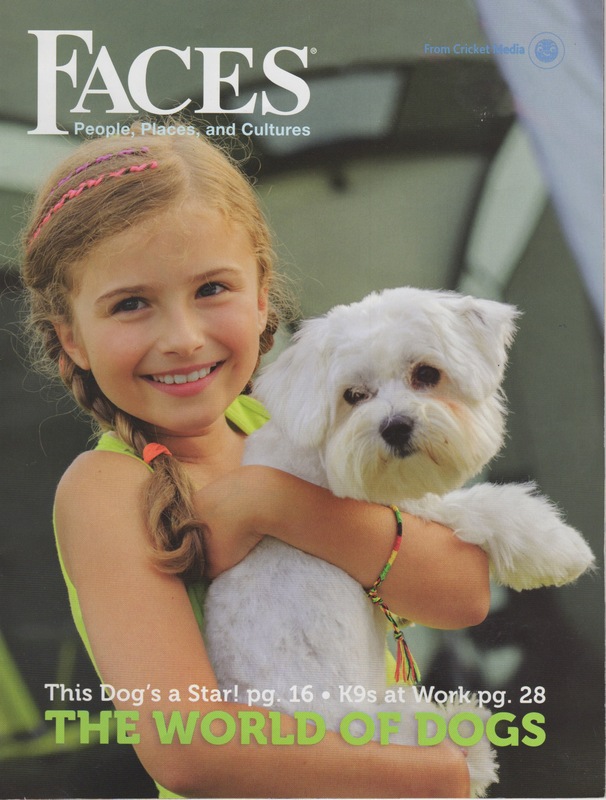 My three articles in The World of Dogs were so much fun! I loved writing about honoring dogs and showing what heroes they are in all they do. In Crime Fighting Dogs, we learn how the dogs train to help and protect. 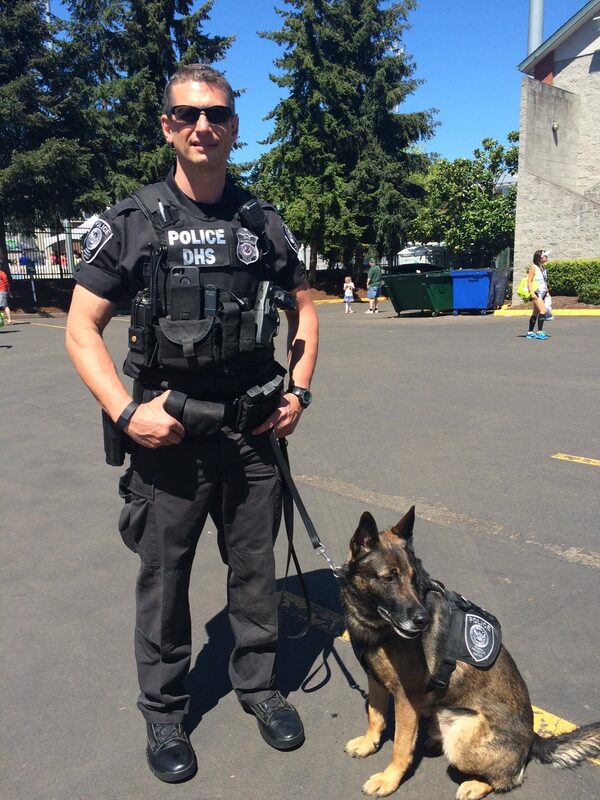 The dog and their handler are an inseparable team to fight crime. What could be better than a holiday and celebration honoring dogs – everyone’s best friend? Nepal celebrates Kukar Tihar and does exactly that! Read about it in Holiday Just for Dogs! 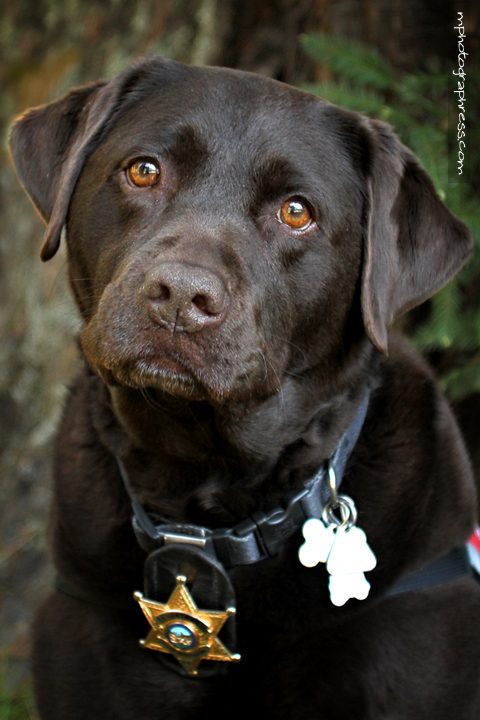 Ashes, a beautiful chocolate Labrador, is a critical part of the investigative team for Brooktrails Fire Department in Mendocino County, CA. She sniffs out 18-22 hydro-carbon- based materials used to start fires and is also cross trained to identify the scent of gun powder and cleaning solvents used with guns. Ashes is Serious About Her Work! 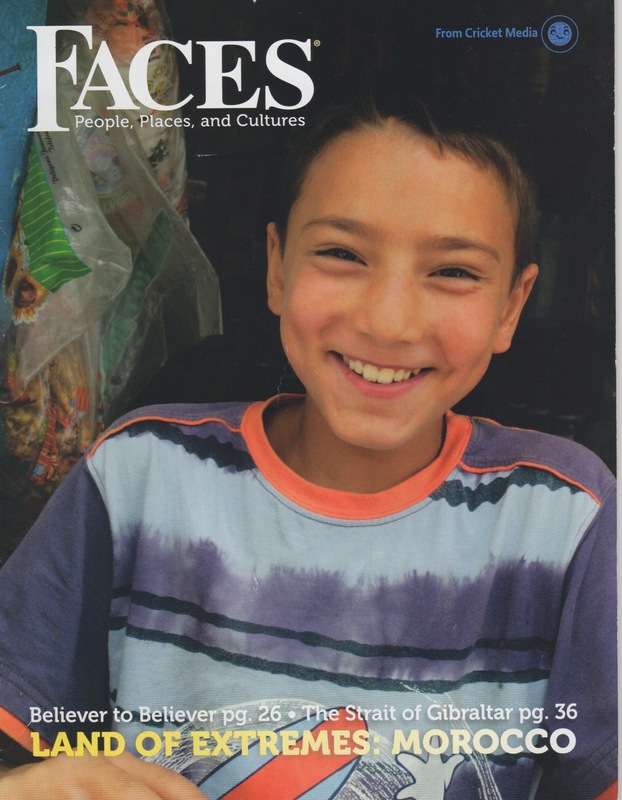 I have been very honored to have received assignments in several issues of FACES magazine for children in 2016 and 2017. I loved writing each article, but haven’t had a chance to post them and hope to soon. Each one brought me into a new journey of learning and talking with new people. Writing is team sport! 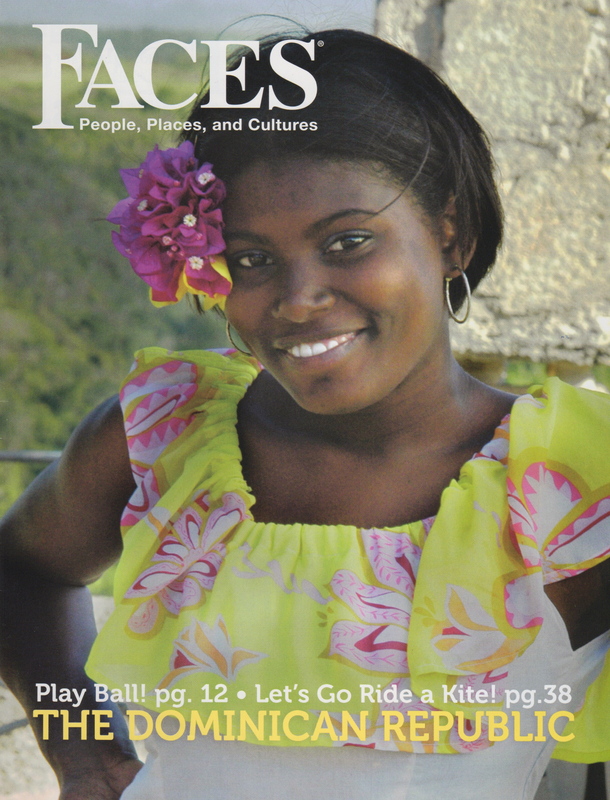 I am thrilled to receive five more assignments from FACES Magazine. I love writing for the Cricket Media group. 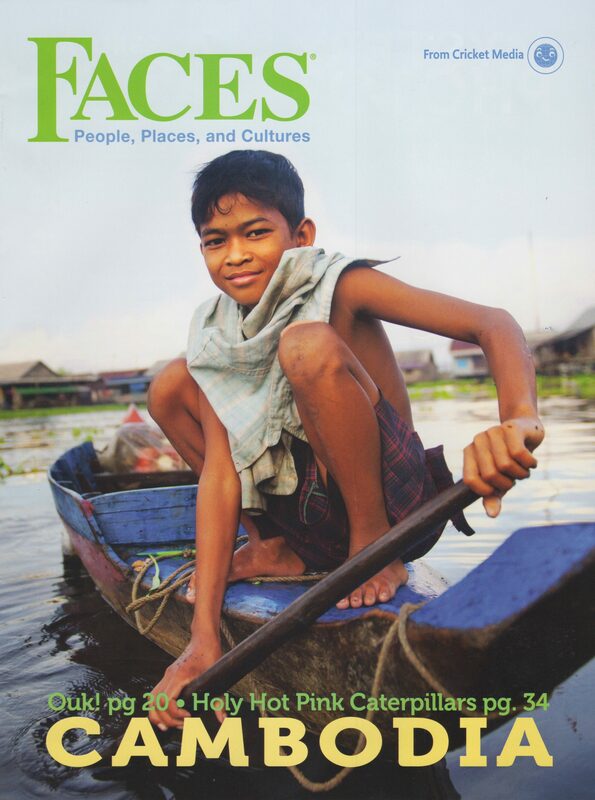 I have two articles in the September 2016 issue on Cambodia. These articles were painful and challenging to write. The first Leng Ouch Fights to Save Forests is an uplifting story about the Goldman Environmental Prize winner, Leng Ouch. 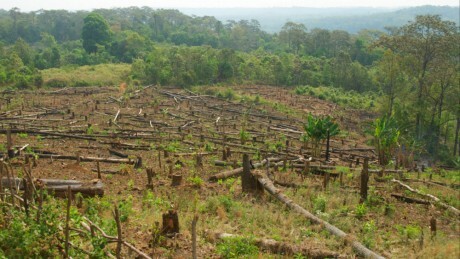 But his story is also heartbreaking as he has gone undercover to reveal the horrible corruption and deforestation of Cambodia’s forests. The second article was even harder, Recovering from Wars. This article shows the tremendous spirit, struggle and devotion of the Cambodian people to bring their country into modern times for their children and future generations after the brutality and devastation of wars. The October issue on DOGS presented a terrific opportunity to shower dogs with recognition and appreciation. Who knew there was a holiday for dogs! In Holiday Just for Dogs learn about Nepal’s day of celebration, food and decorations for all dogs! Crime Fighting Dogs show how dogs’ extraordinary sense of smell makes them critical partners to sniff out bombs, drugs and accelerants used in setting fires. 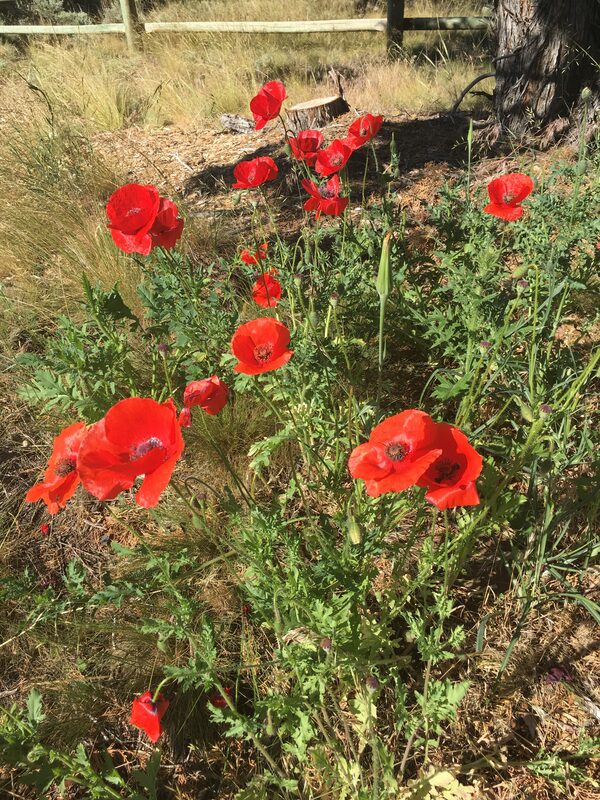 Ashes is Serious About Her Work shows how Ashes is Chief Schoeppner’s partner and friend serving to save lives and fight crime for the Brooktrails Fire Department in Mendocino County and throughout Northern California. I’m a researcher from way back. A colleague and I developed the first playtesting methodology for video games while at Atari (Yes, I love Ready Player One by Eric Cline). (And yes, ET tested as a dog, but the powers to be had a launch date and advertising commitment to keep – a stupid decision that hit the landfill.) I’ve developed worldwide consumer playtesting, market forecasts, and primary and secondary research all my business life. But doing the research for articles on Cambodia for FACES children’s magazine and research for my new children’s chapter book on Native Americans during the Rancho era in California took a toll. I was reading about two different time periods, but both of deep cruelty, genocide and annihilation. I realized that there was a reason I was doing articles on two very different peoples. Nothing happens by accident. I am the children’s writer with the responsibility to share the facts in a way that shows the resilience of people’s spirits and cultures, and recovery is hard. Baseball is the heart and passion of the Dominican Republic. It is the number one sport and if a kid can hold a bat, he or she is playing baseball. This tiny country spawns more MLB (Major League Baseball) players than any other country in the world, except for the U.S.
How do they do this? In Baseball is a Way of Life, you learn that love of the game, talent, drive, respect, training and coaching are just part of mix. It’s the hunger for a better life that pushes so many young players along the road of baseball. Baseball Next Stars: Dominican Youth Academies opens the window onto the culture of identifying and recruiting young talent – some as young as 12 or 13. They compete hard, many times from impoverished families and with the help of a buscon, to get the eye of one of the MLB team academies in the Dominican. Hundreds of Dominican players are signed every year by the MLB. And many rise to the the premier level of baseball. In Dominican Republic’s Top Baseball Stars, five players are featured: Jose Alberto (Albert) Pujols, Robinson Jose Cano, David Ortiz, Nelson Ramon Cruz, and Jose Antonio Bautista.